With Valentine's Day over and done with, the next holiday coming up is Mother's Day on the 26th March! I thought I would write a little guide of ideas to treat your Mum to this year. 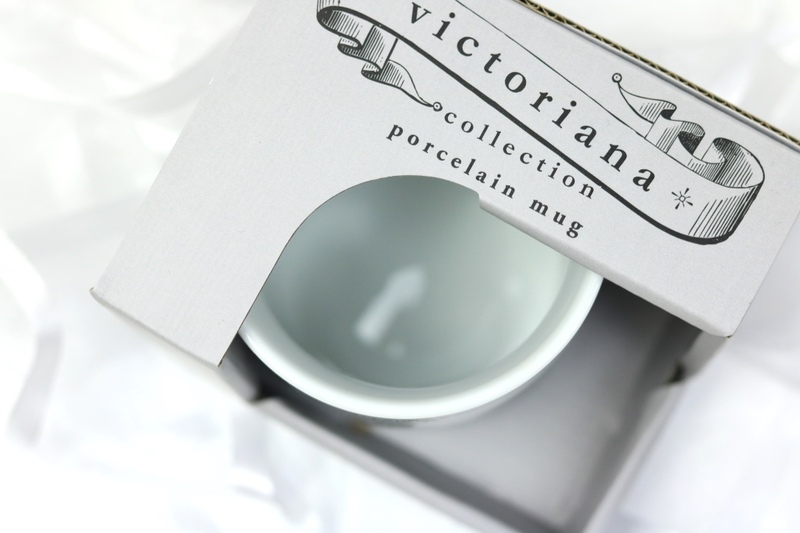 I really like giving presents that are a bit more personalised, especially for days like Mother's and Father's Day. 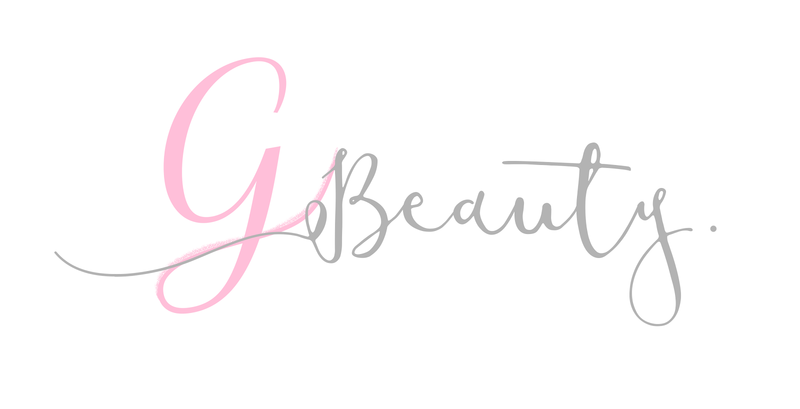 I've added a few different ideas and hopefully there will be something to suit your Mum's tastes and your budget! Let's be honest, your Mum probably consumes more coffee than you. What's a better gift than getting her a mug? They're a classic, safe present as well. You can never have too many mugs. I really love this little Mother Hen mug. 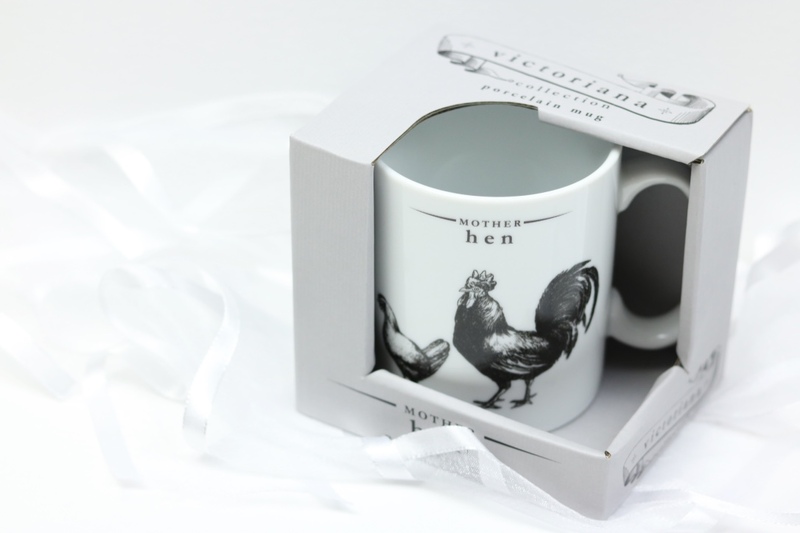 My Mum has always wanted chickens and we have a lot of random chicken ornaments in the kitchen, so this mug is perfect for her. I mean, is this a gift guide if candles aren't involved? I think you'd struggle to find a person on this planet who doesn't love a good candle. You can buy candles pretty much everywhere you look, but I do tend to get my Mum scented candles. I like to get her clean scents, such as White Linen from Yankee Candle or Seychelles from The White Company. 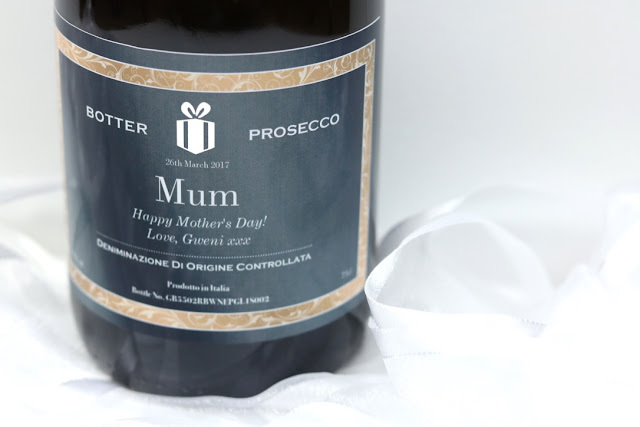 If there's one thing Mums like more than coffee, it is probably prosecco. What better gift is there to give than a personalised bottle of prosecco?! I really love the idea of this, especially as you can keep the bottle afterwards. I made sure to add the Mother's Day date as well to add that extra touch. This could be a good birthday present as well! 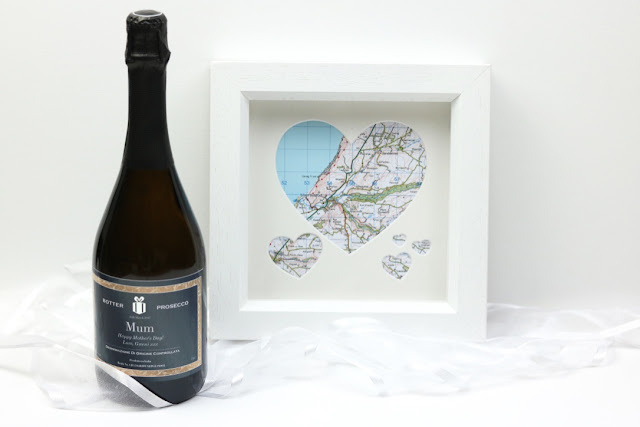 There are a few different types of prosecco that you can choose on the I Just Love It website. You can even get a bottle personalised that comes with a box of chocolates as well! Again, another classic. Can you go wrong with a bunch of flowers? 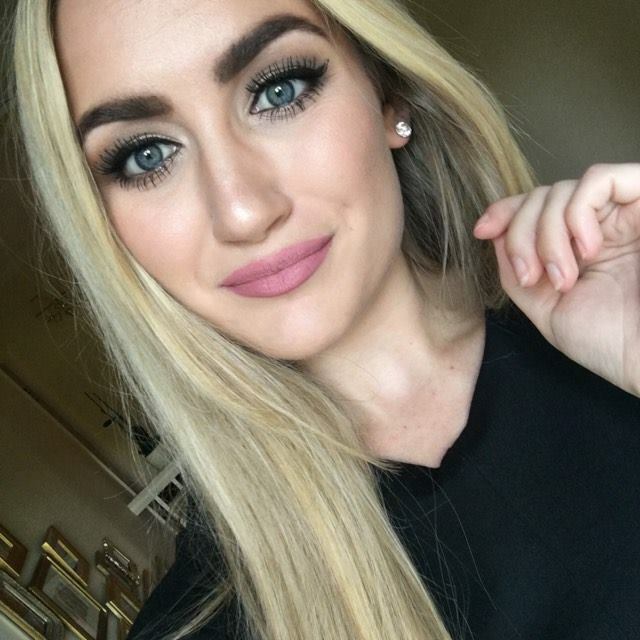 I know I love receiving them! They make the house look so pretty and smell so fresh. There are a lot of places online that you can order flowers from and they can suit any of your price range. I just added a bouquet for £39.99 because it fitted in the guide. Although I would advise spending at least £20 and make sure you order it in time! As soon as I saw this I thought it was a really lovely gift. 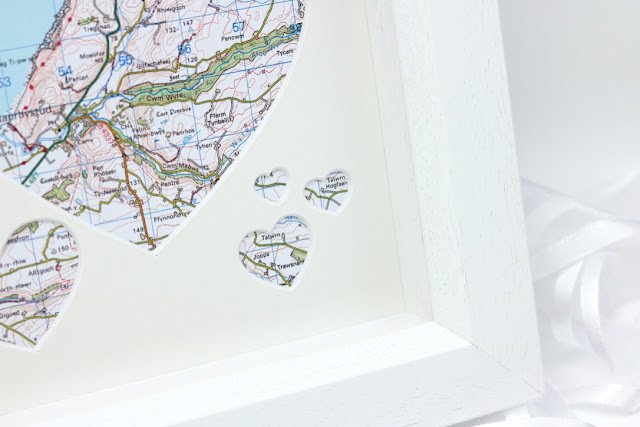 You enter your address details on the website, the company finds your local map and puts it in the frame. The frame and map inside is of really high quality, which is pretty important as it is on the higher end of the budget. It is something that looks pretty but it also has a more personal, homely touch. I'm really excited to give this to my Mum. Everyone who I've showed so far has really liked it! Although I chose my home address, you can choose wherever you want! 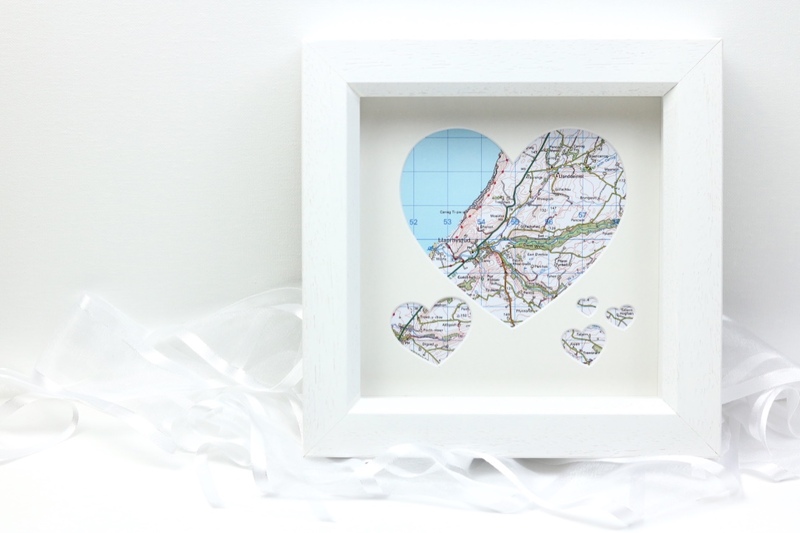 Perhaps you and your Mum have a favourite place to visit or a special holiday memory that you'd like to encapsulate. 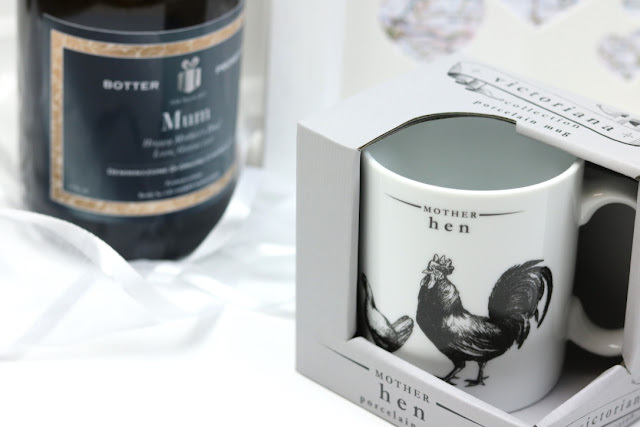 Hopefully that has given you some ideas for Mother's Day coming up! If you like the idea of getting your gifts personalised, do go and check out I Just Love It - I've been really impressed by them. The delivery was really quick and the gifts were of really high quality. Have a lovely Mother's Day and thank you for reading.